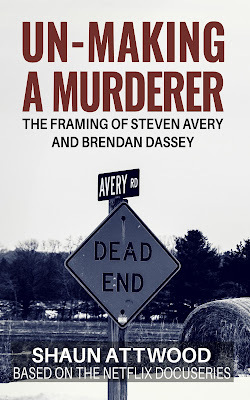 Un-Making a Murderer in Ezvid WIKI’S 10 Best True Crime Books! Un-Making a Murderer was ranked #10 in Ezvid WIKI’S 10 Best True Crime Books. You can view the listing here. 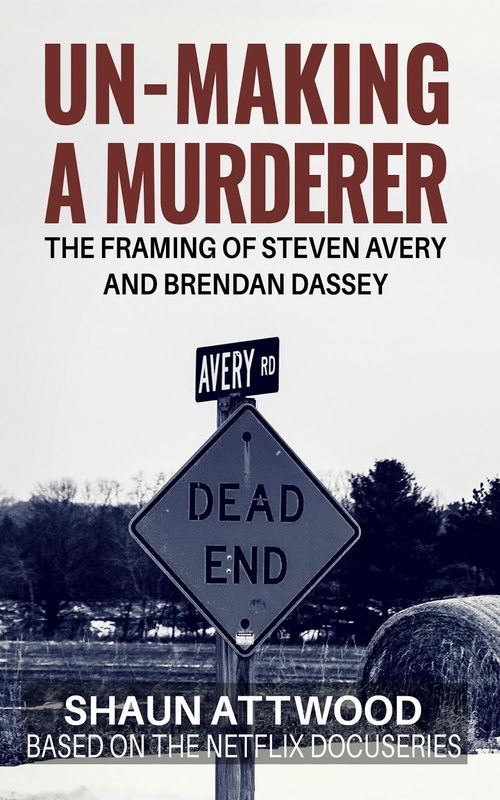 Un-Making a Murderer is available worldwide on Amazon as a paperback, e-book and audiobook. 2: What If I Hadn't Been Caught? 1: Growing Up And Moving To America? Q76: Which Countries Have The Best Prison Policy? Q75: Any Nice Prison Guards? 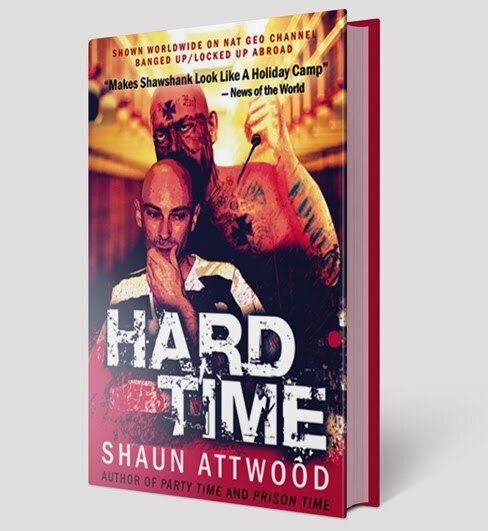 Q74: Are Prison Dramas Realistic? 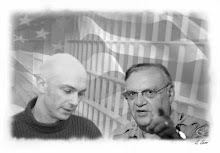 Q73: What Prison Violence Did I See?